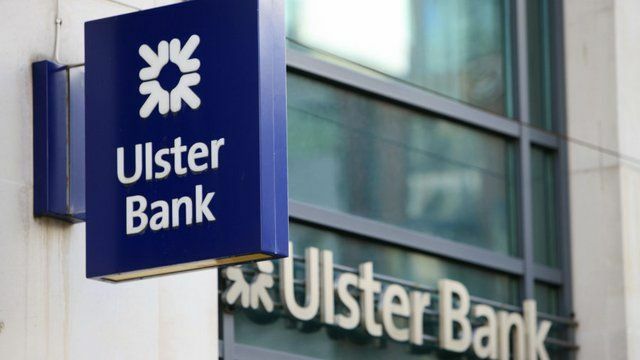 Seven Irish charities are celebrating a record-breaking fundraising campaign with Ulster Bank, which saw €432,000 raised by Bank staff during the month of June. The total amount raised exceeded the initial target amount by €132,000 and was raised through the ‘One Week in June’ campaign, which saw thousands of Ulster Bank staff raise money to support community work and charities across the island of Ireland. The charities set to benefit include Laura Lynn Children’s Hospice, Barnardos, the Simon Community, the Irish Cancer Society, Depaul Ireland, Barretstown, and The Irish Hospice Foundation. The Ulster Bank staff participated in a wide-range of activities as part of this campaign – from sponsored cycles and skydives, through to charity runs and baking buns. Many took part in sponsored runs, swims and cycles – totting up over 12,000km.